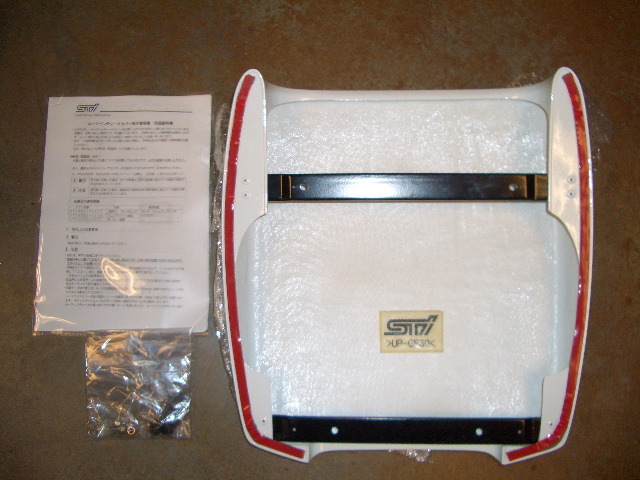 I have a brand new STi roof scoop (what they put on the GC WRC cars). 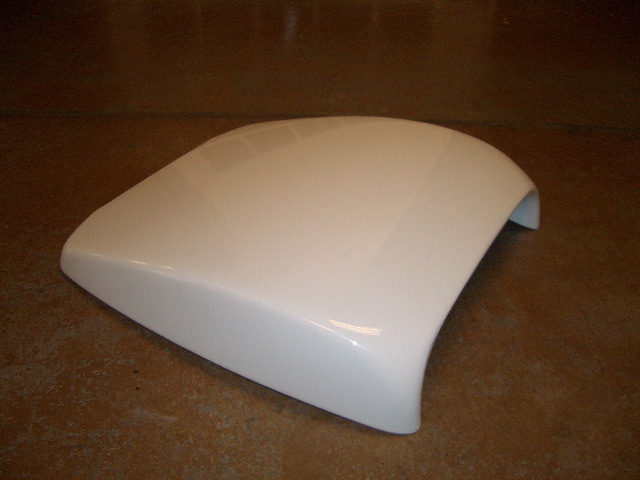 It is white, they only came in white for the GC8, and is the OEM piece. I was going to install it on my car along with a roof vent but I need the money for other things right now so I put the roof vent in and decided to sell this. It is $550 new. It is in perfect condition and has all the instructions and hardware. I would like to get about $450 for it. I have more photos of it I can email to you and if you have any questions please let me know. 22b 4-door and wagon kits, 22b bumpers, wrc wings, wrc roof scoops and more! !